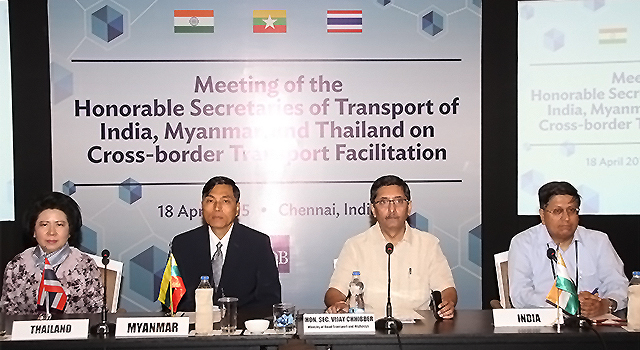 The Meeting of the Transport Secretaries of India, Myanmar, and Thailand on Cross-border Transport Facilitation held in Chennai, India on 18 April 2015 discussed the proposed India-Myanmar-Thailand Motor Vehicles Agreement (IMT MVA), which provides a framework for facilitating cross-border transport between the participating countries. 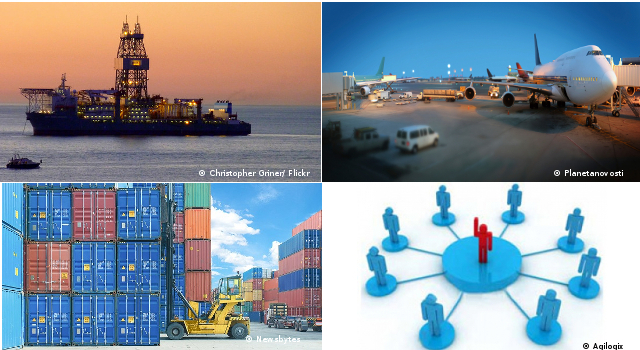 Discussion on next steps for the proposed IMT MVA. 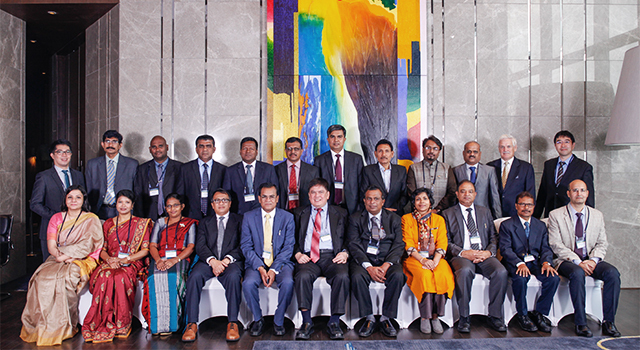 The Meeting was chaired by Mr. Vijay Chhibber, Secretary, MoRTH, Government of India, and attended by delegations from the IMT countries. Mr. Chhibber and the heads of delegations emphasized the importance of enhancing regional road transport connectivity between and among the IMT countries, and their commitment to move forward with transport facilitation. 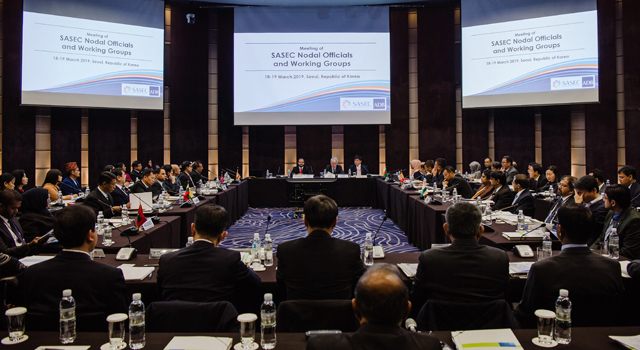 The Meeting was supported by staff and consultants of the Asian Development Bank.